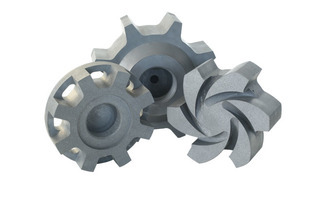 Due to its excellent and universal properties, graphite is a material used almost in every industrial sector. Whether it concerns the glass, chemical, automotive, foundry or food industry the graphite components find an application in each of these areas. Oftentimes our products are parts of other equipment and influence thus the total quality level of industrial products which is very important for the final consumer. In this field, we shall concentrate primarily on the areas of melting of non-ferrous metals, production of aluminum, hard metal tools, industrial and domestic glass, PVD and CVD coatings, chemical industry, etc.